Hey, I’m Anders. 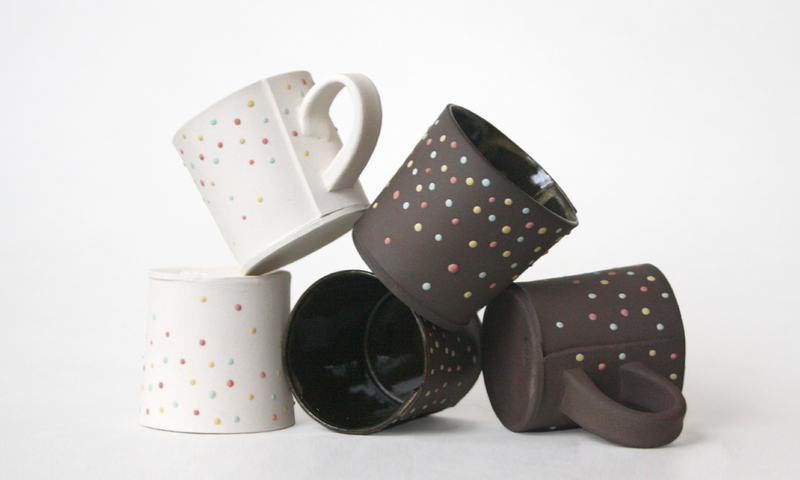 I’m a ceramicist in Montreal, Canada. I graduated from the Alberta College of Art and Design (ACAD) with a BFA in Ceramics in 2014. Now I’m making stuff and sharing my love of ceramics with students at the Visual Arts Centre.